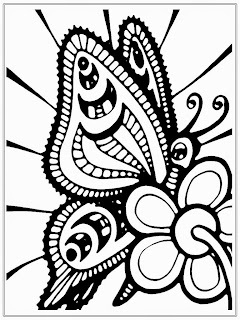 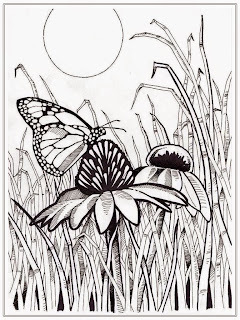 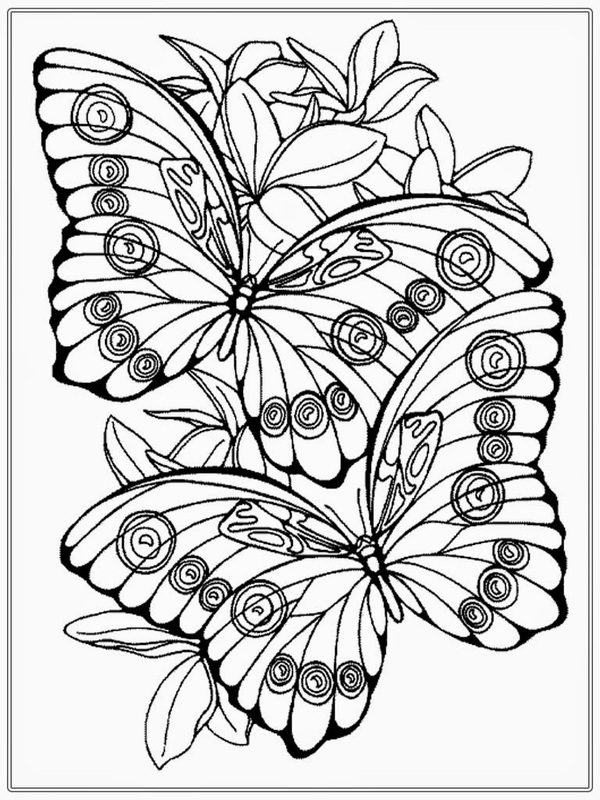 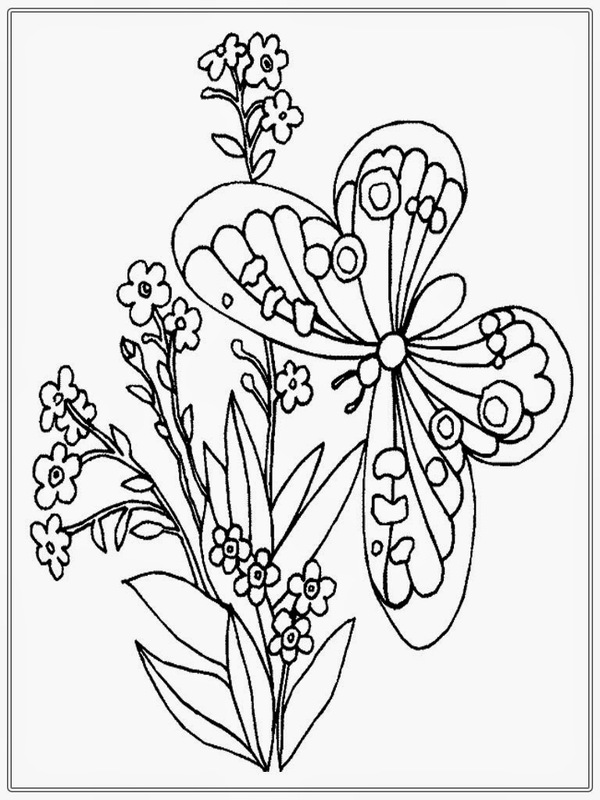 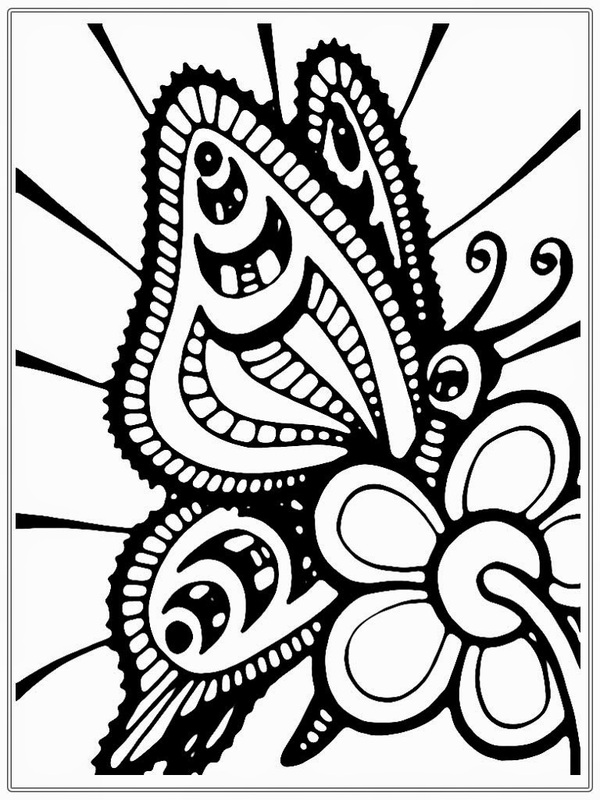 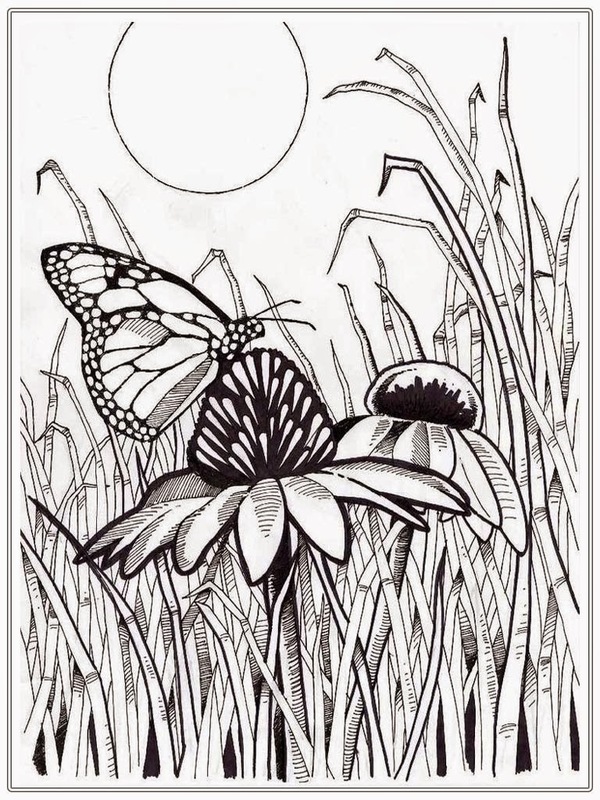 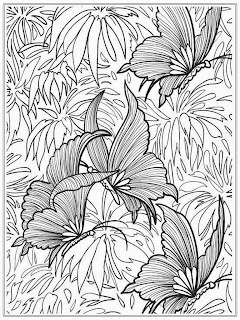 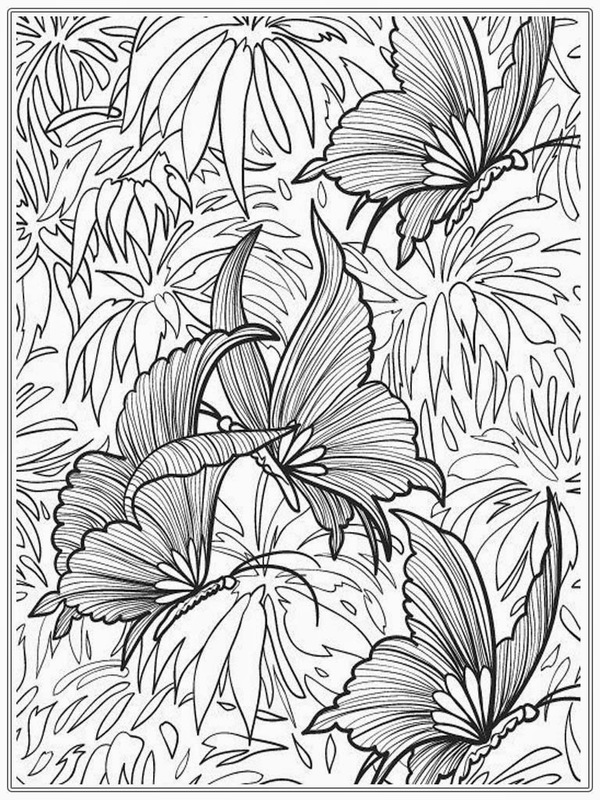 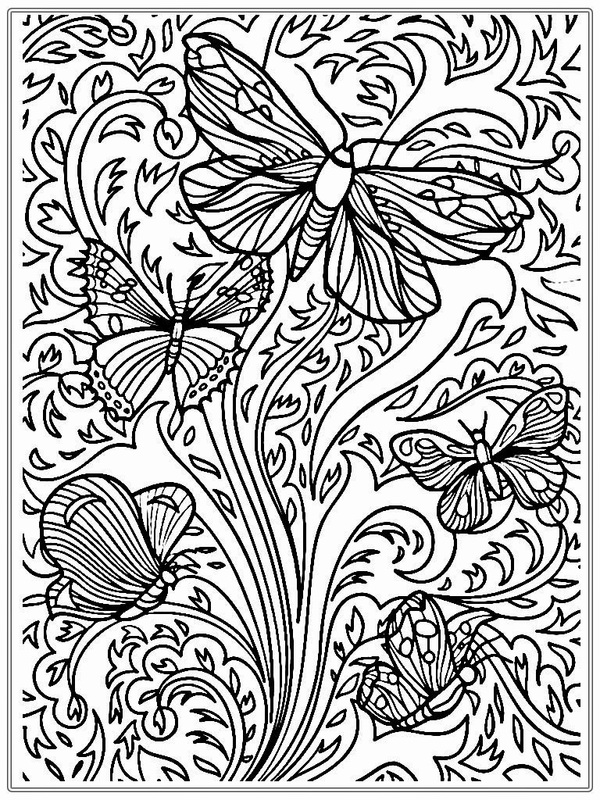 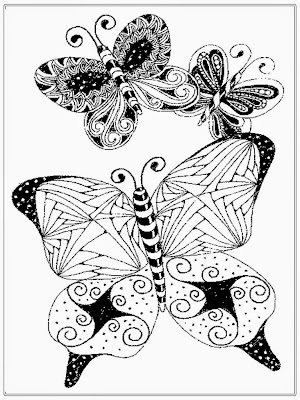 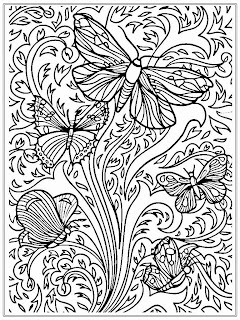 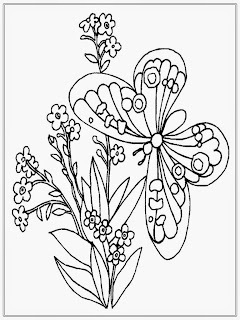 Downloads free adult coloring pages butterfly. 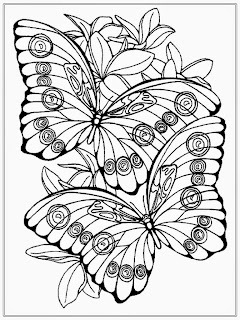 Here you can downloads and print out 9 free printable butterfly coloring pages to get a way from stress. 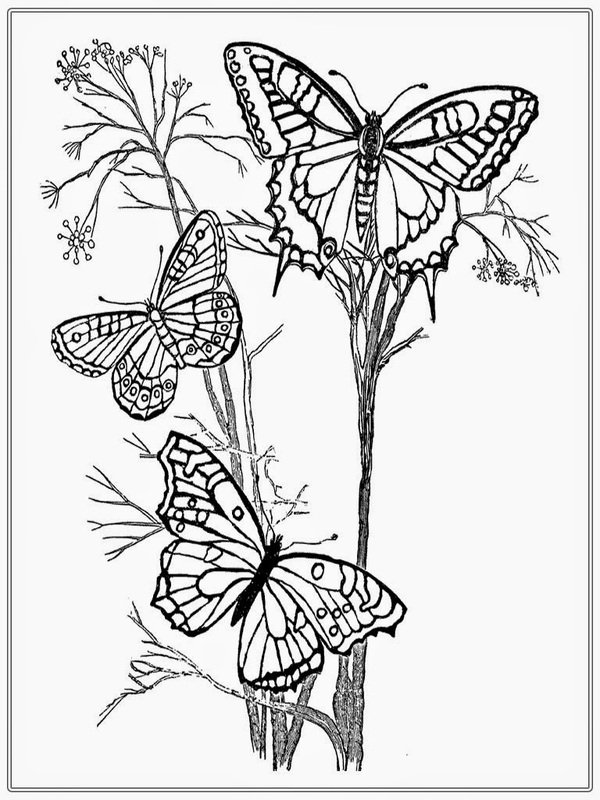 Butterflies rank pretty low on the food chain, with lots of hungry predators happy to make a meal of them. 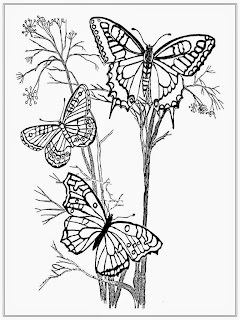 Some butterflies fold their wings to blend in to the background, using camouflage to render themselves all but invisible to predators. Speaking of butterflies eating, adult butterflies can only feed on liquids, usually nectar. 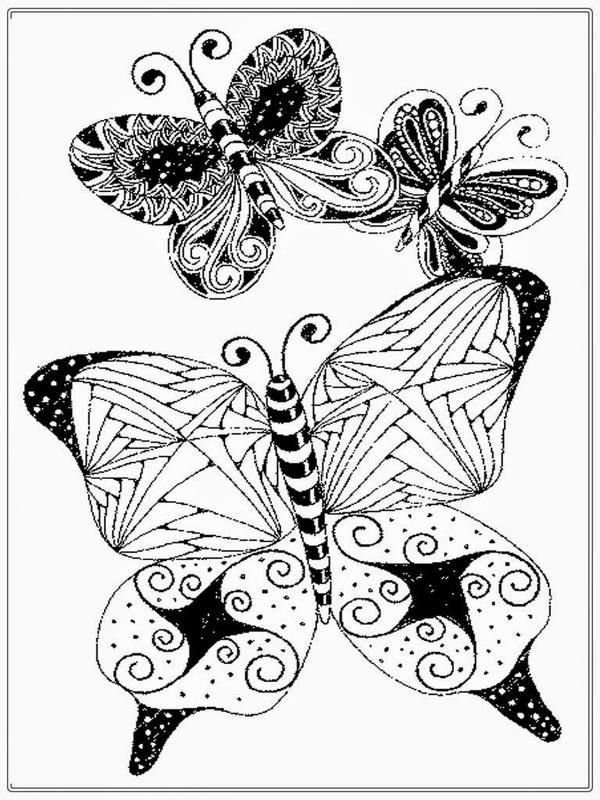 Their mouth parts are modified to enable them to drink, but they can't chew solids. 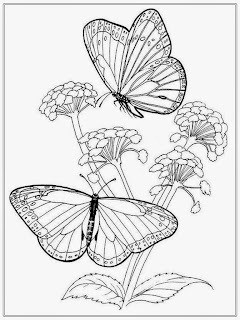 A butterfly that can't drink nectar is doomed, so one of its first jobs as an adult butterfly is to make sure its mouth parts work. 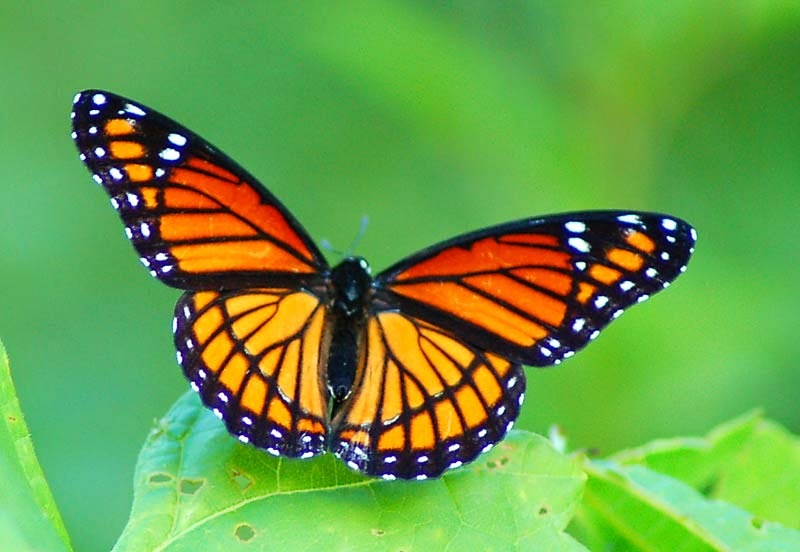 There are four steps in becoming a butterfly: egg, caterpillar, pupa, and adult. 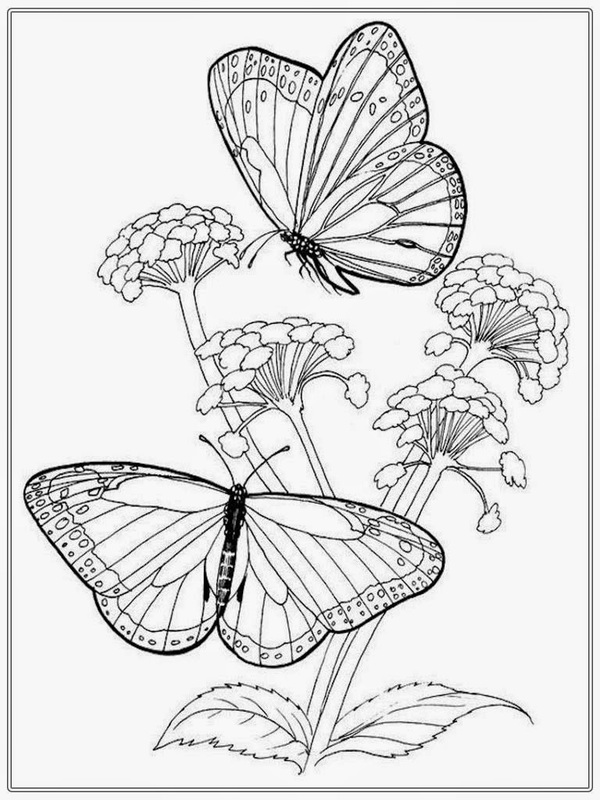 This process is called metamorphosis, which comes from the Latin words for "changing shape."